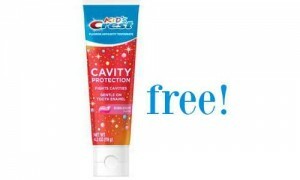 Formula can get pricey, but here’s a deal at Walgreens to make it a little more affordable! 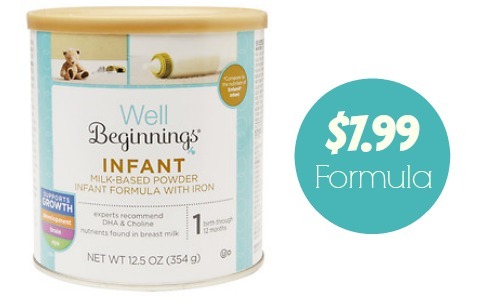 Through 6/4, Well Beginning Formula is on sale plus there is a $5 off store brand formula coupon available to print. 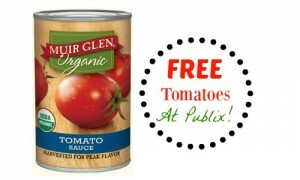 Store brand formula can be a great option because it’s usually cheaper than name brand and usually very similar stuff! This formula is made from the same company who makes Up & Up and Parent’s Choice.